Despite Some Doubts, There are Plenty of Reasons to Believe Healthcare IoT is Making Significant Impacts. Here are 20! 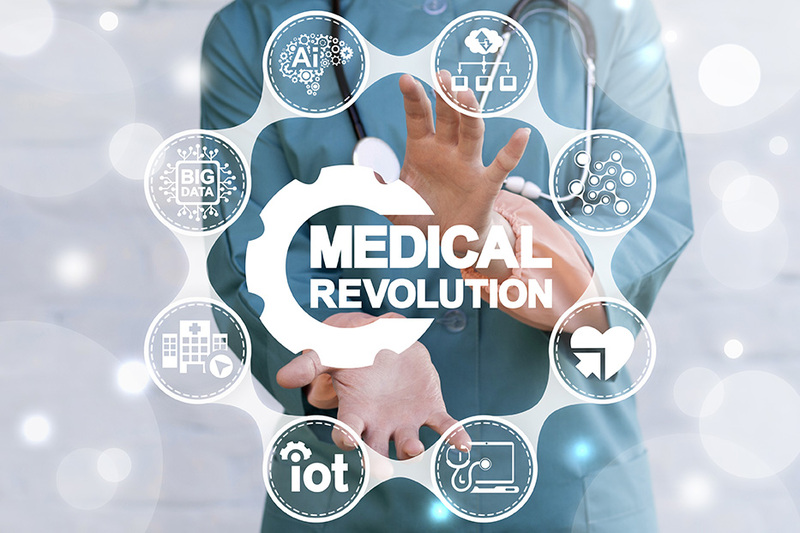 Although grossly incorrect, some might find it pointless to discuss how the Internet of Things is revolutionizing healthcare—especially for those that believe reports about how IoT (in general) and healthcare IoT (in particular) don’t even have much industrial traction to begin with. Since then, more people and industries have seemed to increase their awareness and adoption of IoT—but healthcare is still sometimes not considered one of them. In other words: MiOT isn’t just here, but it’s the game-changer everybody has wanted it to be. This is certainly not an exclusive list, as there are many, many more excellent examples of great healthcare IoT—including some developed by DeviceLab!